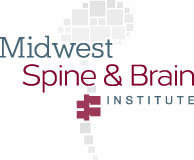 Minimally Invasive Stabilization is a term for a handful of procedures that are performed on the spinal column to treat back and neck pain from various conditions. These procedures can also be referred to as minimally invasive fusions. 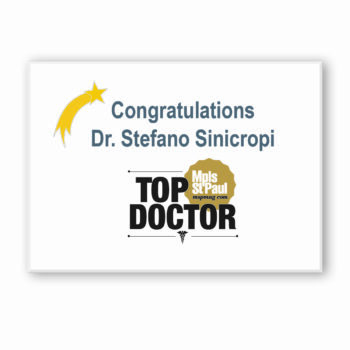 Dr. Sinicropi has been performing minimally invasive lumbar fusions since 2005 with an excellent rate of success and return of the patients to a more functional life. The patient is brought to the operating room and general anesthesia is given. 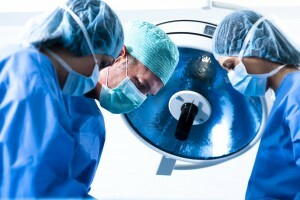 Once on the operating room table a real time x-ray image is used to place screws through 2-3cm incisions on each side. Using a tubular retractor bone, a ligament is taken away on one side decompressing the nerve structures. Once this is complete the disc is removed completely and bone is inserted into the cleaned disc space along with a plastic spacer to fuse the two vertebral bodies (bones) together. Rods are then placed through the screw heads on both sides to lock the bones into position. This entire procedure can be accomplished in 2-3 hours with typical blood loss being no greater than a tablespoon. Patients can be discharged to home the same day after a period of observation, or the following day. Your recovery will depend heavily on the specific procedure being performed and your unique circumstances. That said, minimally invasive procedures generally have quick recovery times with less pain and scarring. 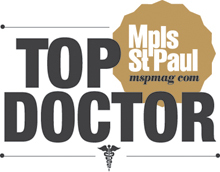 Contact our office today to schedule an appointment with Dr. Sinicropi in Edina, Stillwater, or another clinic location in Minnesota. Call us today or fill out our contact form and we will reach out to you in a timely manner – 800.234.1826.